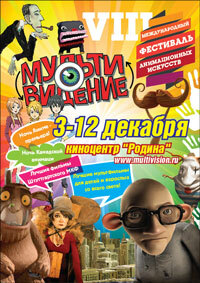 The winners of the XII International Festival of Animation Arts “Multivision”! 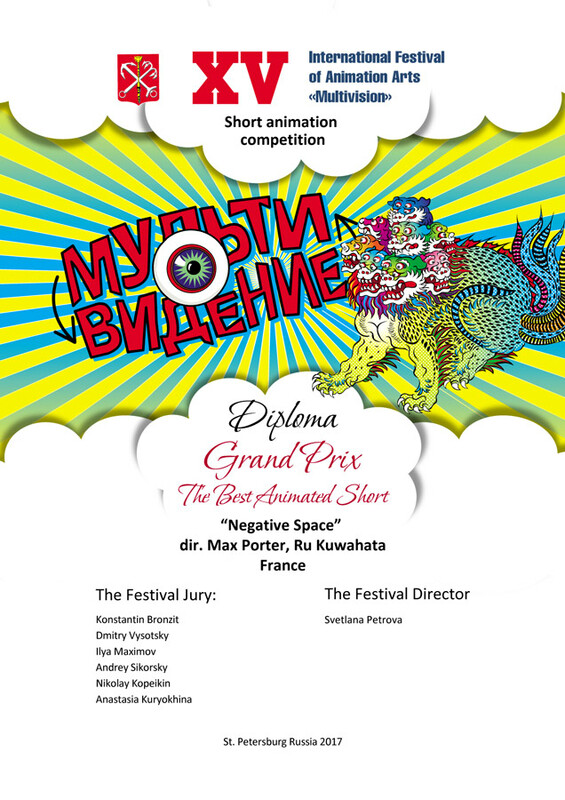 XII Multivision Festival 2014 official selection! 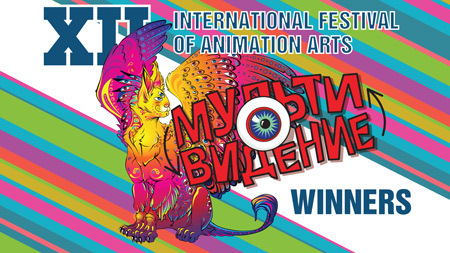 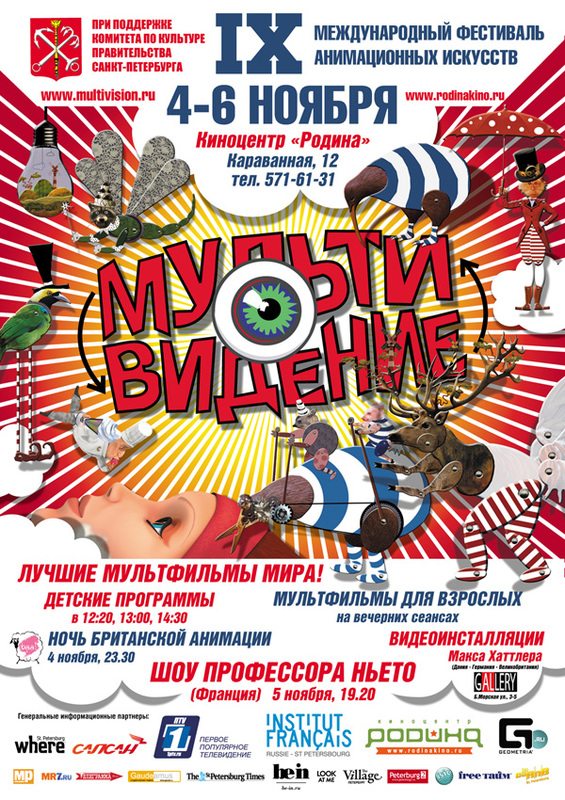 The winners of the XI International Festival of Animation Arts “Multivision”! 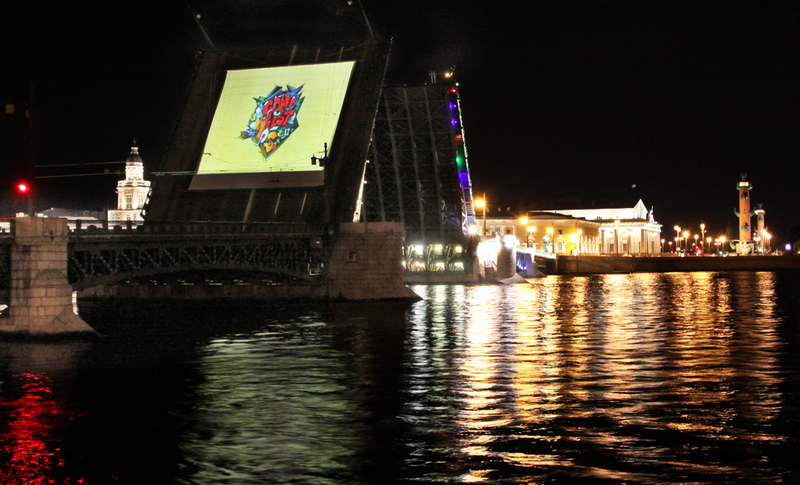 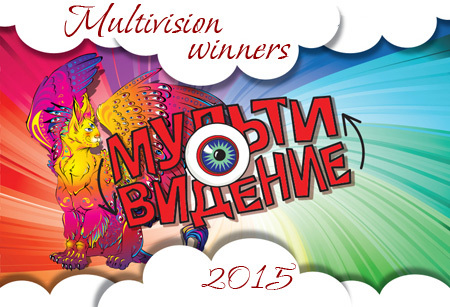 The winners of X Multivision Festival announced! 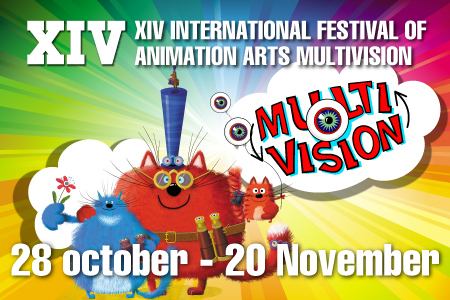 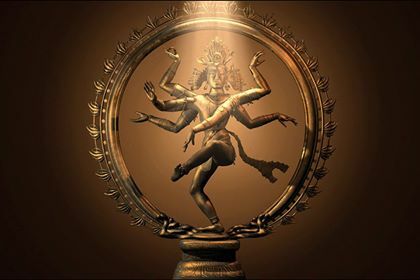 IX Multivision festival – OFFICIAL SELECTION! 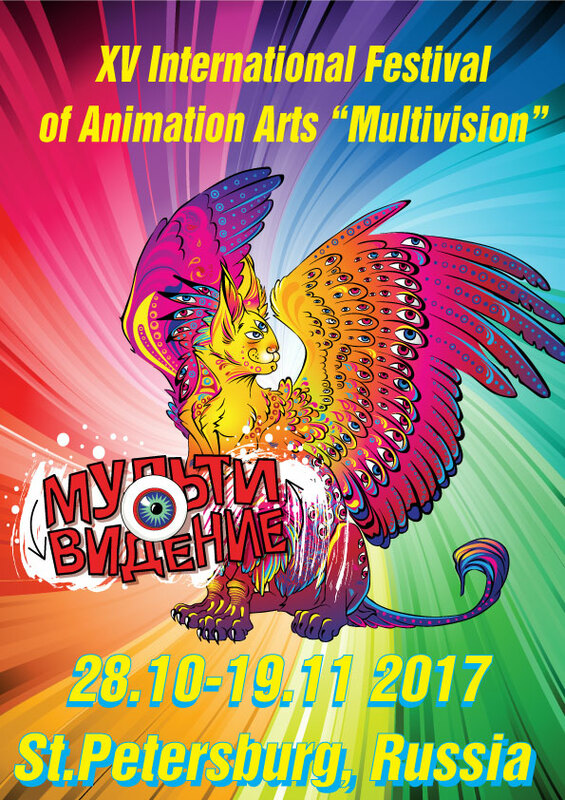 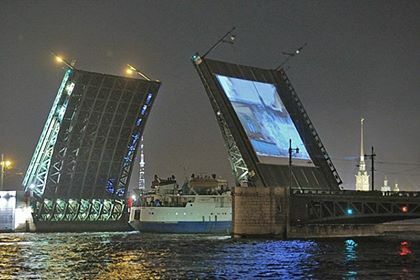 (Русский) 2-ой международный фестиваль анимационных искусств “Мультивидение” состоялся!